Aston Martin DBS Superleggera Running Costs, MPG, Economy, Reliability, Safety | What Car? There’s little to say here that you won’t already know. The DBS isn’t cheap to buy and nor will it be cheap to run. But if the prospect of its price or day-to-day running costs has crossed your mind, perhaps it wasn’t really for you in the first place. 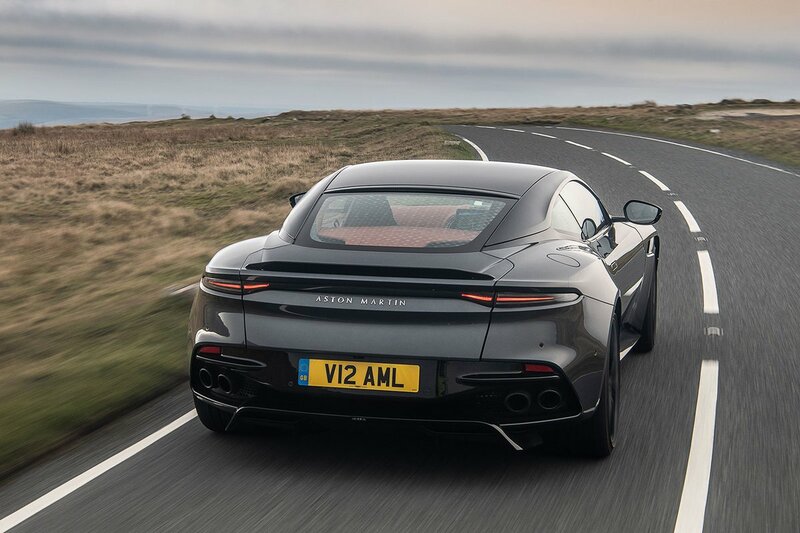 If you can contemplate the sums involved, you can always take solace in the fact that the DBS is a relative bargain compared to the 812 Superfast. The level of standard equipment is high, from usability features such as keyless entry and sports seats, to the dynamic appendages including carbon-ceramic brakes and 21in forged lightweight alloy wheels. Nevertheless, you can go crazy decking out your DBS with a range of bespoke features, should you wish. We mentioned in the intro that a statement such as 'it's the best Aston ever' is damning with faint praise. 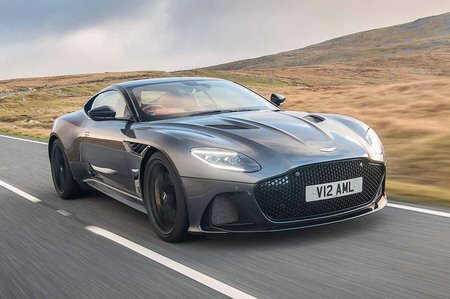 Well, just so you know that's not what we're doing, here's a statement for you: the DBS Superleggera is the best front-engined, rear-wheel drive GT we've ever driven. Okay, the Ferrari 812 Superfast might have more power, but when we're talking about cars that offer 700bhp-plus each, somehow that just seems like bragging rights. What makes the DBS so special is that Aston Martin has harnessed all that power in a chassis that makes you the master of it, rather than its slave. It means that, believe it or not, this 715bhp car is one that you can enjoy genuinely not just on a track but also on the road.